Wedding Chair Hire Auckland by Smooch Collection. 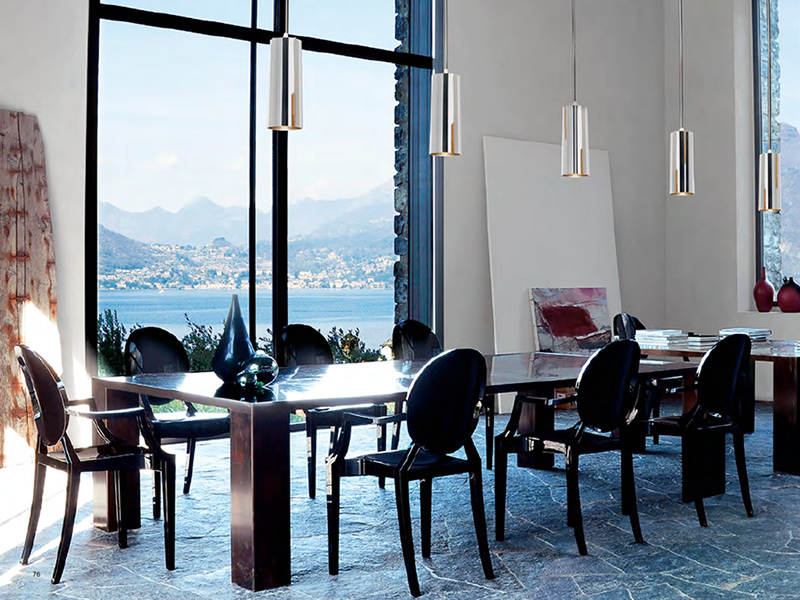 Without a doubt, the best selection of stylish chairs to choose from. 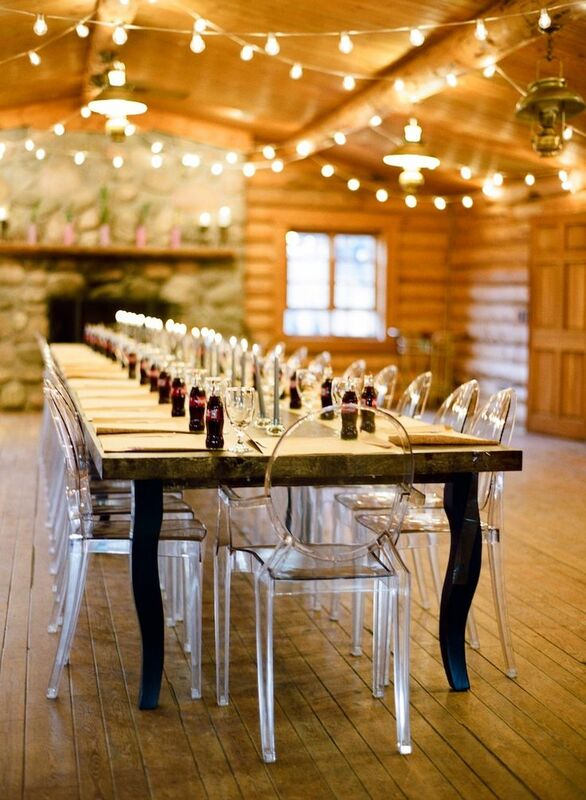 Thanks for considering our dining chairs at Smooch Collection for your wedding. 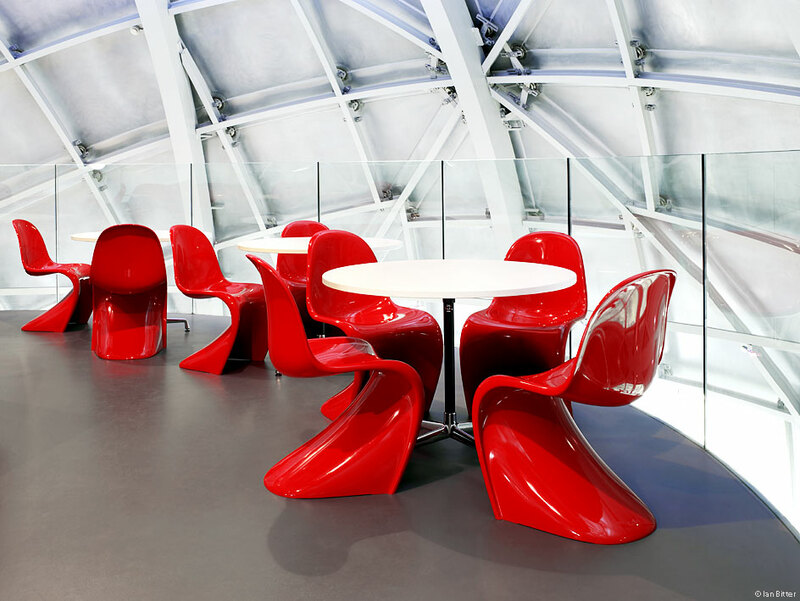 We do hope we can meet your requirements with our fantastic and easy to deliver chairs. Our selection in stock at our warehouse are the industrys highest standard and always the favourites having such a great look. Wedding Chair Hire Auckland is quick to get what you need and also offer other styles as well. We have new shipments arriving regularly so you can be completely sure your chair hire will be brand new. With many options now in stock, come and check them out or request one to be sent you. They will totally impress your guests along with Being a very practical choice. 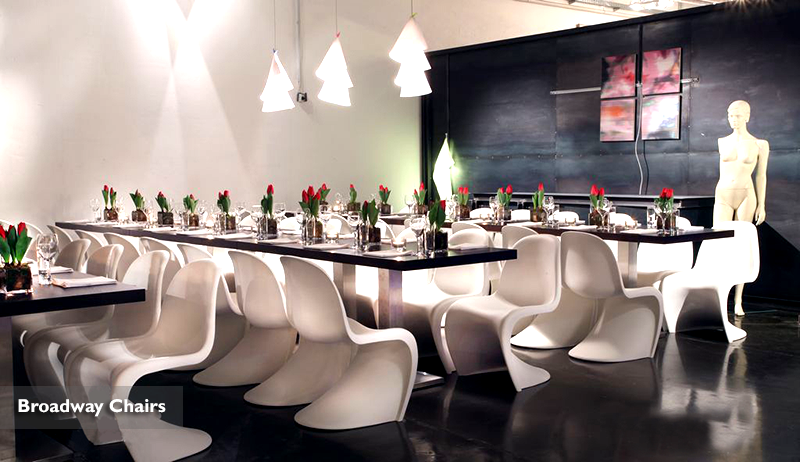 The seat width is great for tables of 10 with flexible, strong frames and all inject mould made. Give us a call now to discuss things like movability, setup and pack out. A delivery service thats easy to set up in your location. 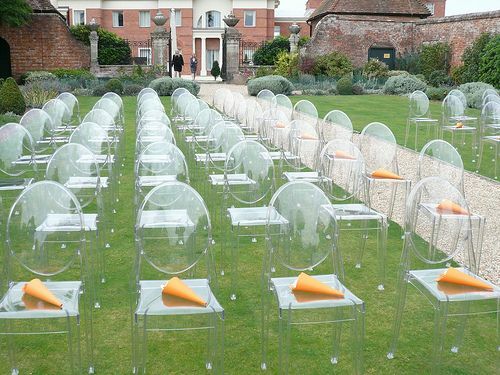 Well worth the investment with our range of wedding chairs. We have hired the transparent black colour to many weddings for a more classy and slightly risky look that does standout. The stackable feature is easy to transport and always seem to win the best vote. Either in the black, White or transparent chair work really well. 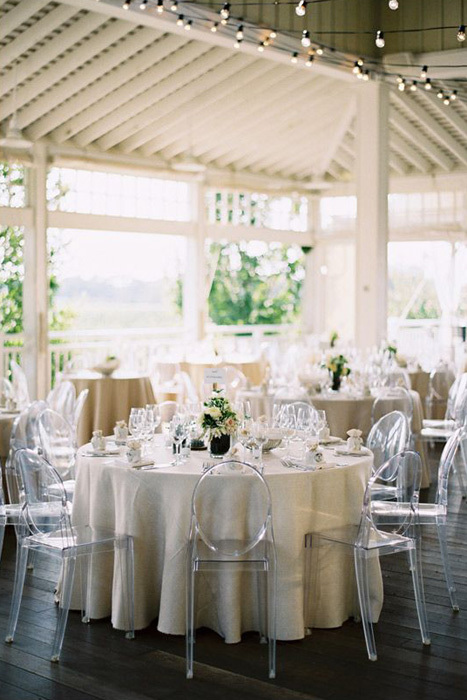 There are many budget styles of wedding chairs for rental. 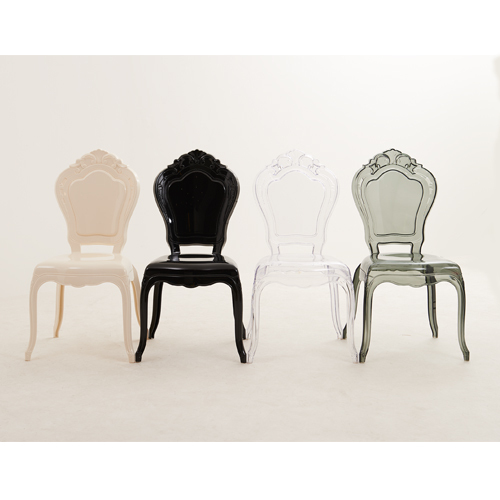 Our chairs have a nice flexy movement in the polypropylene construction which makes them very comfortable. We do not suggest the wooden folding types or anything too hard to sit on. Your guests will spend quite some during the ceremony. We want everyone to be happy and enjoy the moment no matter how long the ceremony or speeches take. Make sure they have good comfort and movement while sitting to enjoy the occasion. Wood finished and constructed chairs are a little uncomfortable and make guests uneasy when sitting too long listening to speeches. Big people will most definitely find it uncomfortable to sit on the wooden folding chairs.